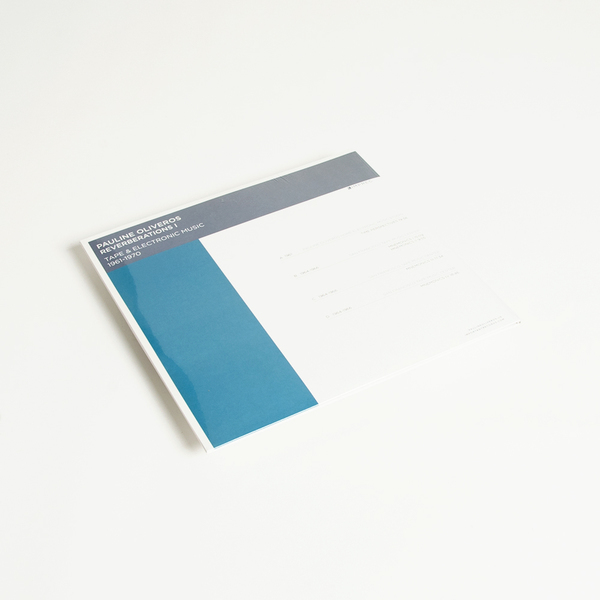 In 2012 Important Records released a historic 12 CD box set compiling much of Pauline Oliveros' early and unreleased electronic work. Reverberations 1 is the first release in an ongoing series dedicated to releasing the entire 12 CD box set on vinyl. 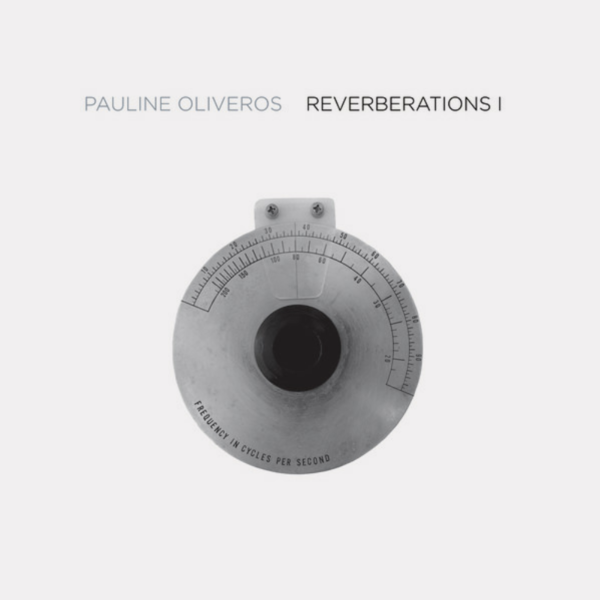 "Organized chronologically by studio, the complete Reverberations not only documents Pauline's earliest electronic music but it also functions as an early history of electronic music itself. Pauline Oliveros, composer, performer and humanitarian was an important pioneer in American Music. Acclaimed internationally, for four decades she explored found, forging new ground for herself and others. Through improvisation, electronic music, ritual, teaching and meditation she has created a body of work with such breadth of vision that it profoundly effects those who experience it and it eludes many who try to write about it. 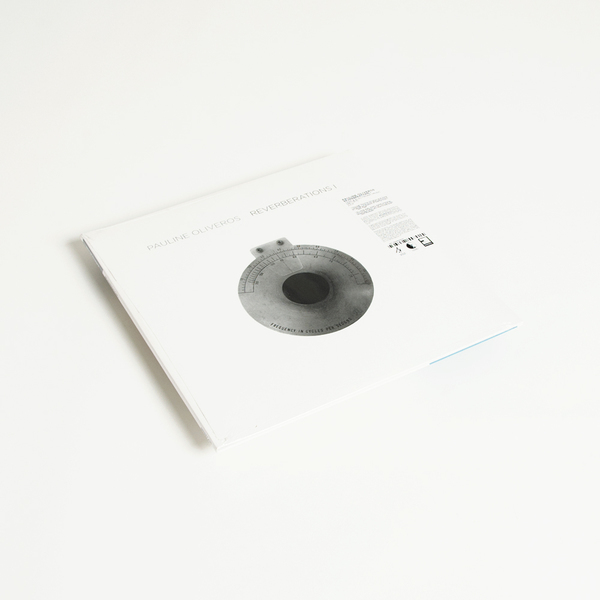 In partnership with the Pauline Oliveros Trust, Imprec will be releasing essential titles from Pauline Oliveros' catalog on vinyl including the complete Reverberations box set, Tara's Room, Sounding/Way (with Guy Klucevsek) and many more. San Francisco Tape Music Center (1964-1966) Mnemonics I (15:09) Mnemonics II (9:55) Mnemonics III (17:34) Mnemonics IV (18:64)"